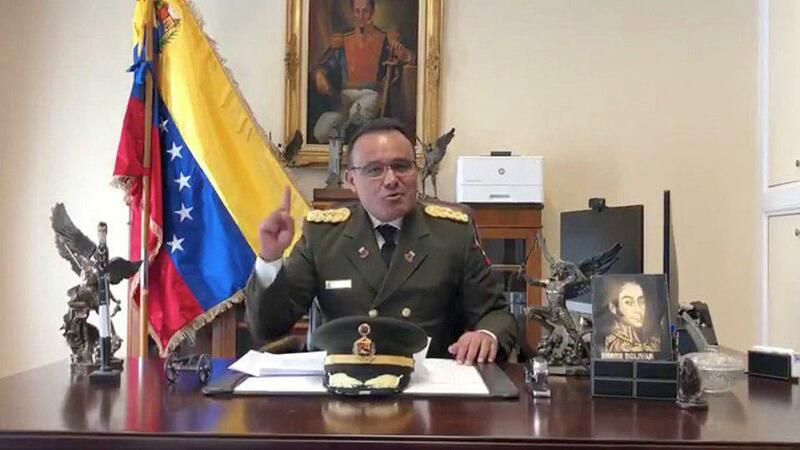 CARACAS, Jan. 27 (Xinhua) --Venezuela's top military envoy to the United States defected from the government of President Nicolas Maduro on Saturday, as the South American nation said the two countries had scaled back their diplomatic missions to withdraw staff. The diplomatic friction was triggered by the U.S. recognition of opposition leader Juan Guaido as Venezuela's "interim president". A 72-hour deadline issued by Maduro for U.S. embassy personnel to leave Caracas expired on Saturday after he broke off bilateral relations on Wednesday. The two countries will seek an agreement to replace the embassies with "Interest Offices" in their respective capitals within 30 days, the statement said. If they fail to reach an agreement, the remaining diplomatic staff will have to leave. Meanwhile, the remaining staff can only carry out their activities within the diplomatic missions, the statement said. 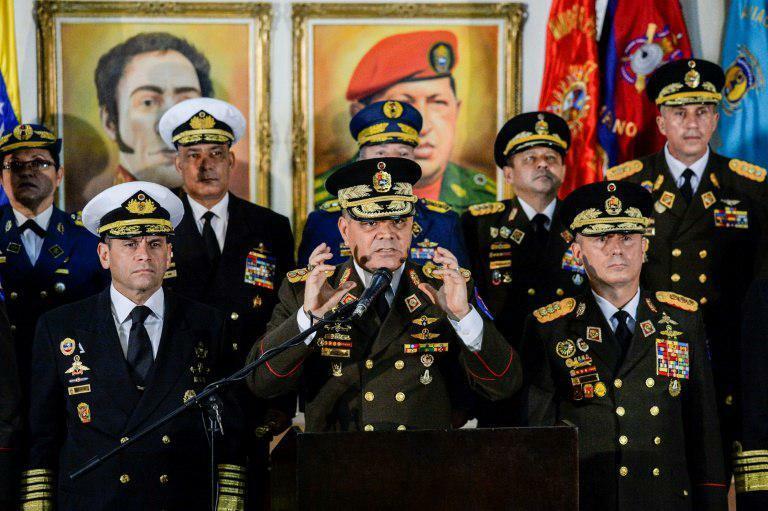 On Saturday, Venezuela's defense attache to Washington, Colonel Jose Luis Silva, said he has broken with the Maduro government and recognized Guaido as interim president. Speaking in a video, Silva said: "Today I speak to the people of Venezuela, and especially to my brothers in the armed forces of the nation, to recognize President Juan Guaido as the only legitimate president." The United Nations Security Council held a debate on the crisis in Venezuela. The top UN political official called on the Council to end the crisis through dialogue and cooperation, but the Council's members disagreed over a response to the competing claims to the presidency. Venezuela's Foreign Minister Jorge Arreaza slammed the U.S. and European countries after they gave an eight-day ultimatum for Maduro's government to call fresh elections. "Europe is giving us eight days? 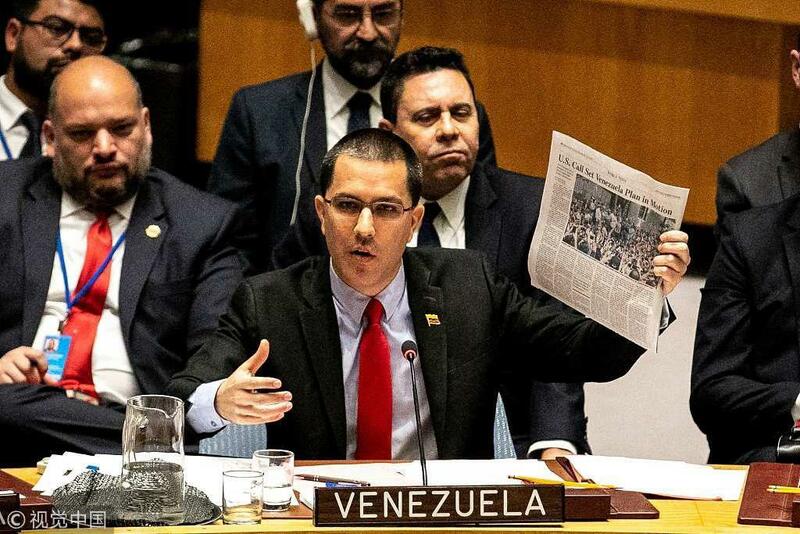 Where do you get that you have the power to establish a deadline or an ultimatum to a sovereign people?” Venezuela's Foreign Minister told the Security Council, calling it "childlike."